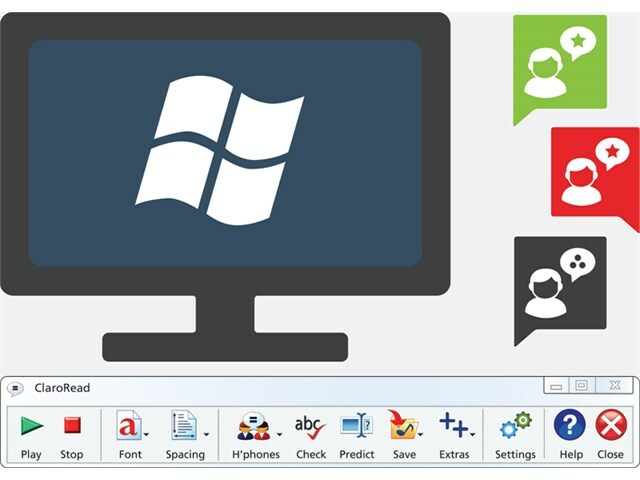 ClaroRead Standard V7 supports reading and writing, it is a simple, easy-to-use and discreet floating toolbar that adds text to speech to Word, Internet Explorer and other programs. 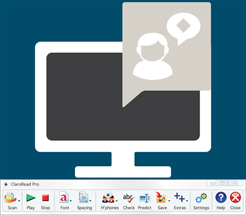 ClaroRead Plus V7 and Pro V7 also allows text to be read aloud and paper books and documents to be scanned with complete clarity. 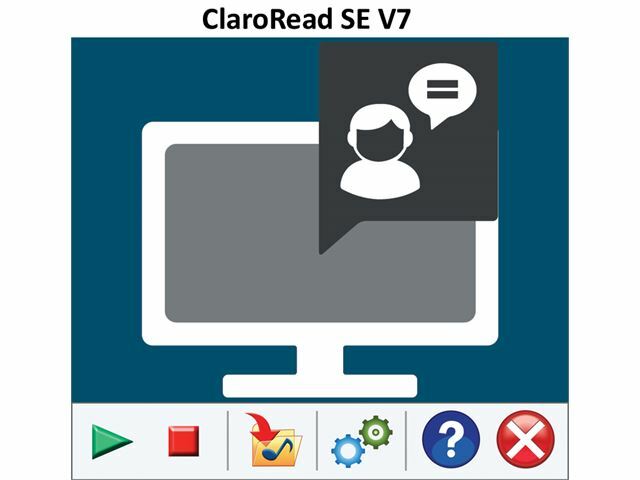 Please note: ClaroRead 7 is downloadable software delivered via email within 2-3 days of receipt of order. ClaroRead will read back letters, words and sentences as they are typed, so that struggling writers can listen for mistakes whilst writing. 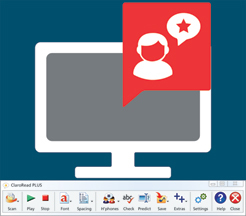 Clicking anywhere in a Word document and pressing the play button on the toolbar will read out the text, highlighting each sentence as it is spoken, and each individual word spoken in a contrasting colour. ClaroRead Standard V7 - practically any text can be spoken aloud. 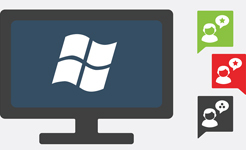 You can also scan paper documents or convert PDF files and have them spoken. There are male or female human sounding voices and spoken words can be tracked using a custom colour selection. With Word, ClaroRead offers a homophone and tricky word dictionary, font and spacing commands, a thesaurus, spell checker button and a ‘save to audio file’ function. It also has word prediction and a talking calculator. Customisable to meet the user’s needs. 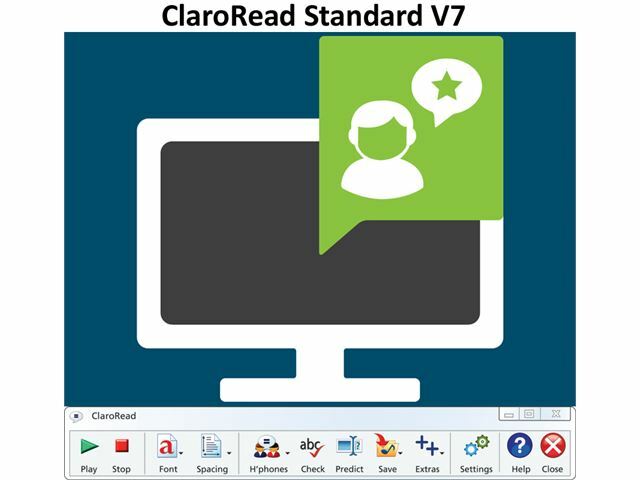 ClaroRead SE V7 - will also grey or dim out sentences not being spoken out to allow the user to concentrate on the sentence being read. It can convert text into an audio file that can be transferred to an MP3 player, iPod or mobile phone and played back. 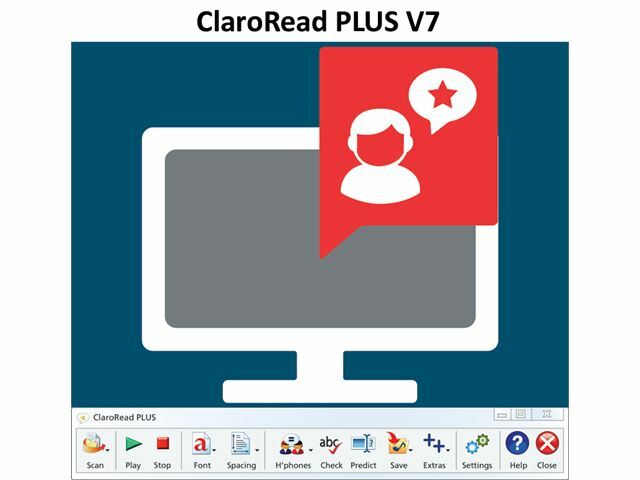 ClaroRead PLUS V7 – a powerful reading toolbar with high-quality voices, proofing tools, screen tinting, and study skills tools. 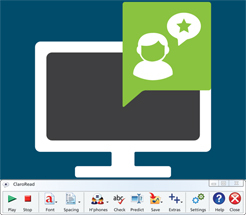 ClaroRead Plus includes OCR/scanning for document conversion. 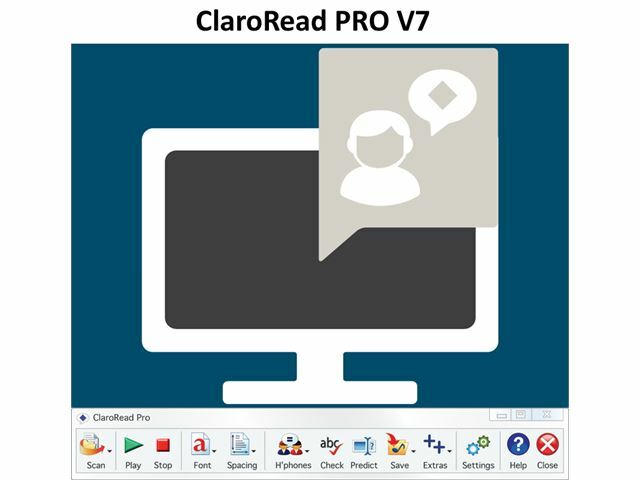 ClaroRead PRO V7 - a powerful reading toolbar with high-quality voices, proofing tools, screen tinting, and study skills tools.